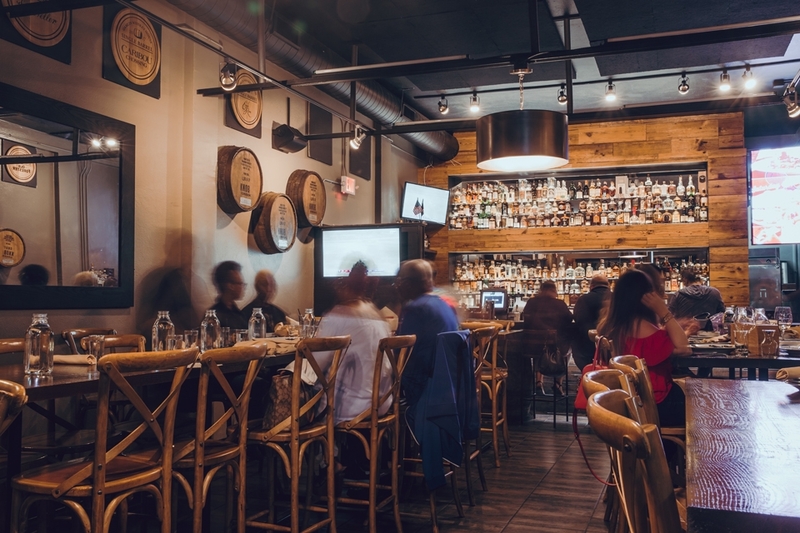 When you walk into Gamlin Whiskey House, you’ll sense the long, earthy tradition of whiskey making as it takes a distinctly modern twist. Elements of copper and American white oak are woven masterfully into the restaurant’s features and fixtures. Our travels to Whiskey Country are showcased in photographs along the walls; reclaimed barrel oak is used in the finishings; and handmade white oak menu boxes showcase our whiskey, cocktail, and wine menus Our classic steakhouse fare features hand-selected steaks, grass-fed beef, and locally sourced ingredients. 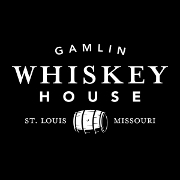 Gamlin Whiskey House also offers tantalizing non-steak menu options, such as our signature kale salad, and our savory bourbon-brined fried chicken. Our menu is designed to bring friends and families closer together—order an entrée, then share the side selections!